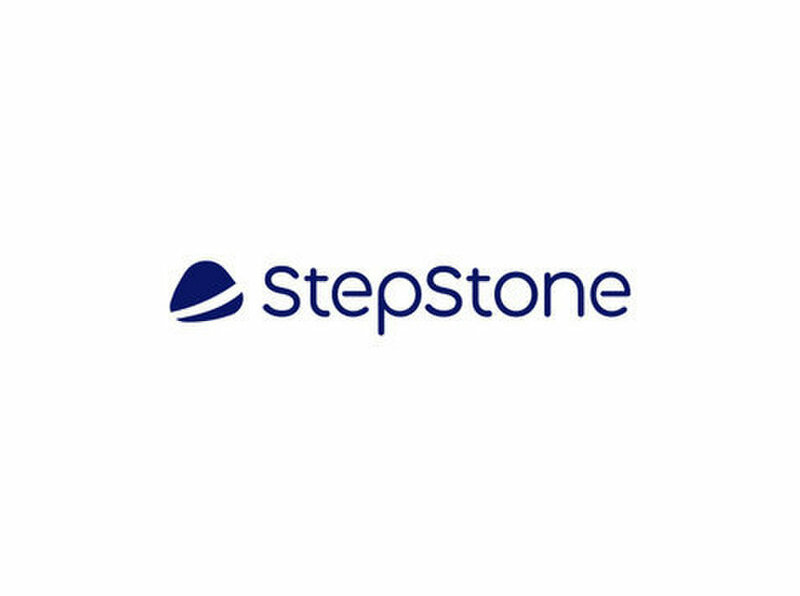 StepStone is a leading job board in Belgium. If you are on the job hunt, looking for career opportunities, StepStone is the right place to go on the web. Top recruiting companies post their job offers or search for profiles on StepStone because we clearly show the best candidate delivery on the market. Furthermore, StepStone supports employees searching for jobs by giving important application tips and career advice.